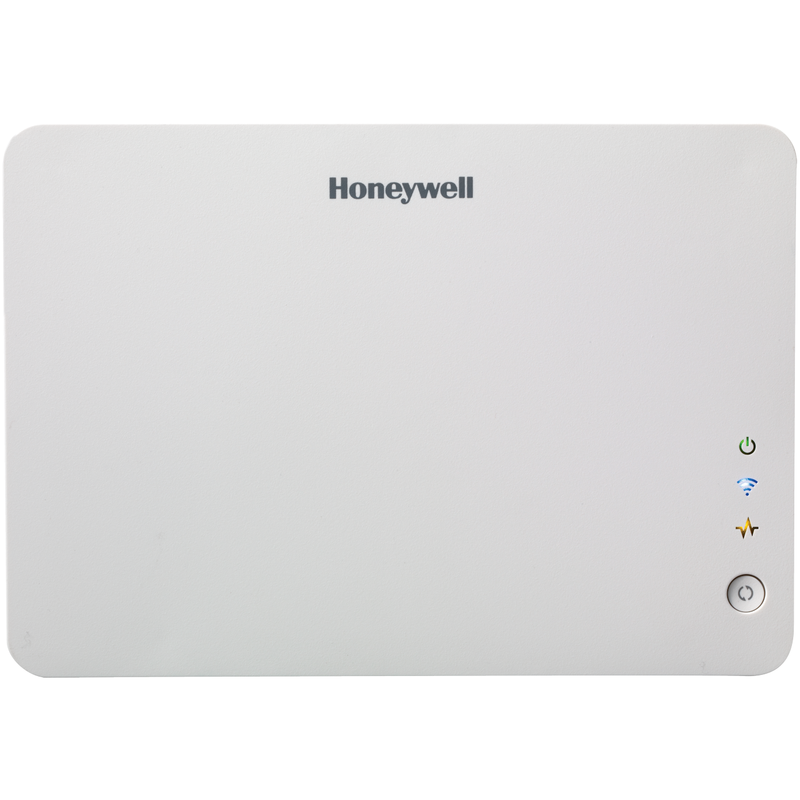 The Honeywell VAM-WH is a white-color, VISTA Home Automation Module that provides VISTA users with easy, affordable home and business control on mobile devices. With millions of VISTA systems already installed, it's an ideal, economical solution for upgrades and retrofits, and the perfect way to differentiate your business and safeguard your accounts. Choose from black (VAM) or white (VAM-WH) color models to blend with any décor. The VAM-WH combines home automation and home security. The VAM-WH features allow integration with VISTA installations, to support Z-Wave devices, as is intended for use with compatible VISTA-series panels. The VAM module also supports remote services for controlling Z-Wave devices and scenes remotely from an associated Total Connect™ account or port forwarding option. VAM-WH is controlled using a web browser on a WiFi enabled smart device such as a Tablet PC, laptop, smartphone, etc. The VISTA automation module is for indoor use only and should be mounted near the control or a keypad connected to the control for ease of wiring.